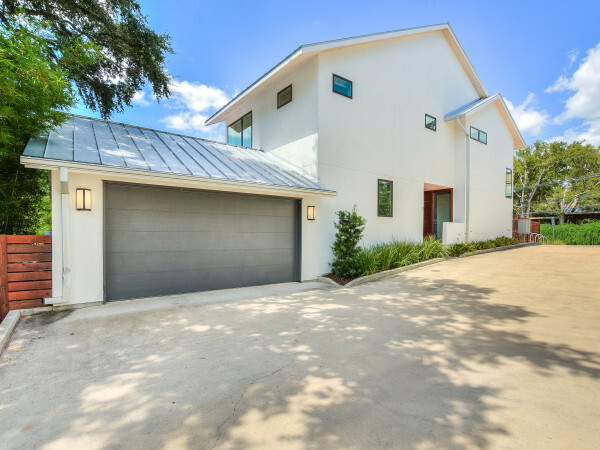 Surprise, surprise: Austin-area home sales still aren’t slowing down — and they just keep getting pricier, according to a report released by the Austin Board of Realtors Tuesday. Coming off of a record-breaking month in February, home sales in March 2015 continued the trend. 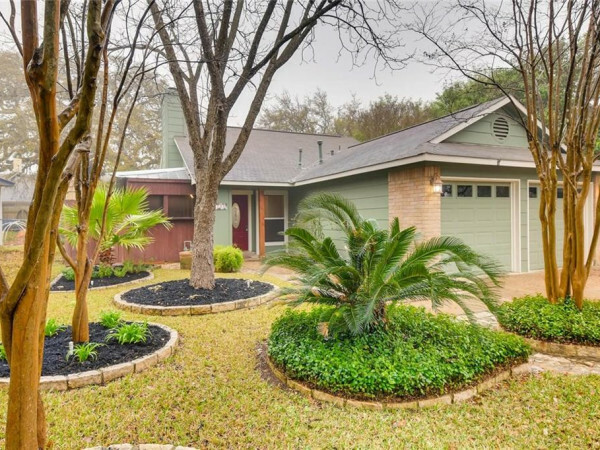 This past month, Austin-area home prices set an all-time high. In March, the median price for an Austin-area single-family home saw a 10 percent increase year-over-year, to $255,000. The average price jumped even more to $334,758, a 13 percent year-over-year increase. 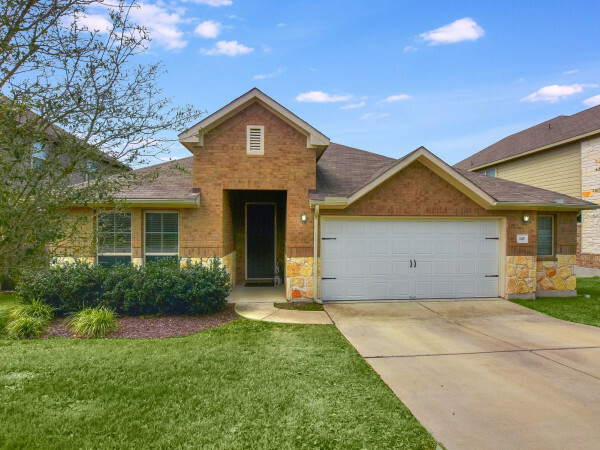 In addition, only three in 10 single-family homes sold in the Austin area in March 2015 were priced less than $200,000. Austin home prices are higher than they have ever been, but sales certainly haven’t slowed down. 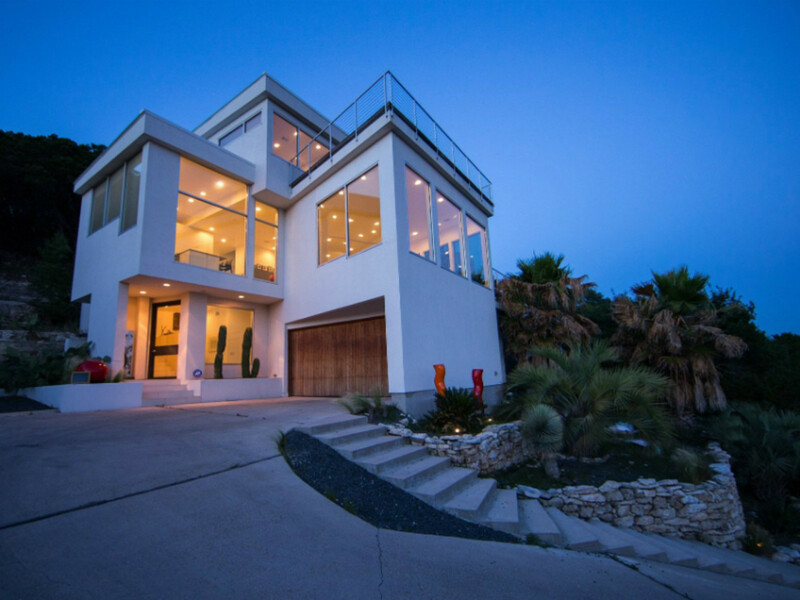 According to the report, single-family home sales increased 13 percent year-over-year. in March 2015, 2,440 homes were sold, which is a new record for March single-family home sales volume. One step in that direction is Austin’s Regional Affordability Committee, which met for the first time Monday. As the name suggests, the committee is devoted to developing new policies to address affordability. According to a KVUE report, housing affordability will be a major focus of the committee. "No, it's not an erosion," said Austin Demographer Ryan Robison at the meeting. "It’s a full on collapse of affordability."